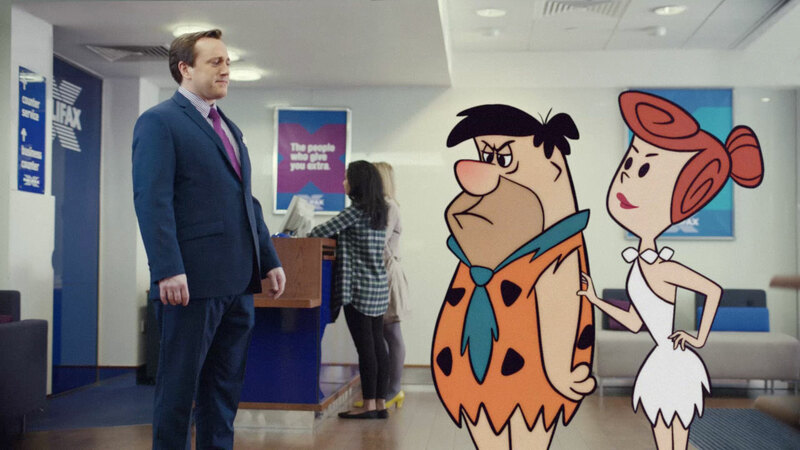 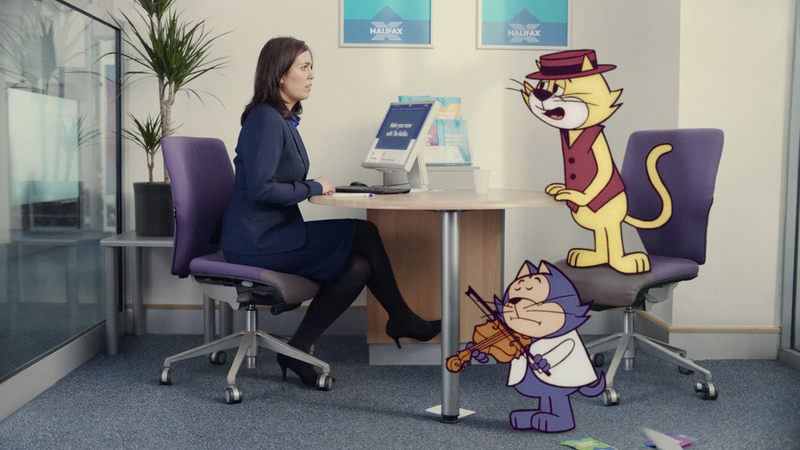 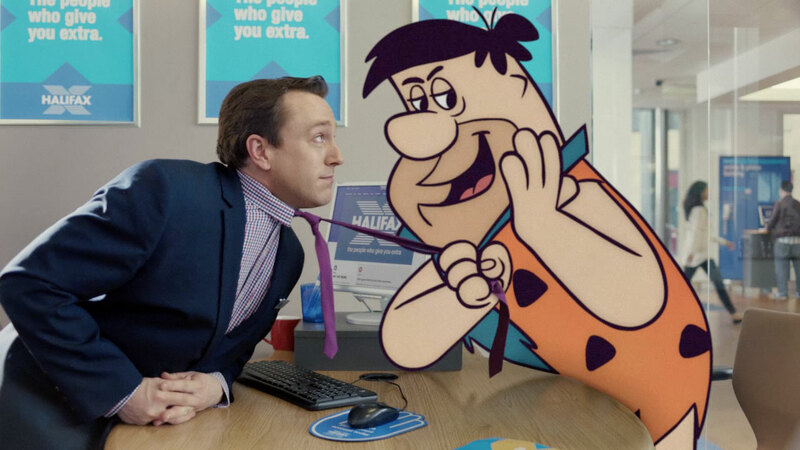 The Mill’s VFX team once again collaborated with adam&eve and Directors dom&nic of Outsider to faithfully bring back to life the original Flinstones characters and place them in situ with the modern world as part of the new Halifax campaign. 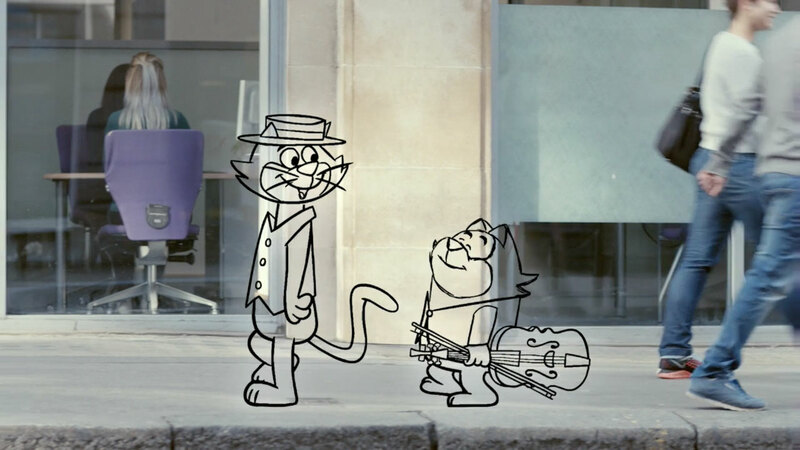 The team carried out extensive research and worked closely with Warner to get the character designs as accurate as possible; sharing drawings back and forth and studying every detail of the animation, including poses and gestures that make up these classic characters so as to construct an authentic re-creation. 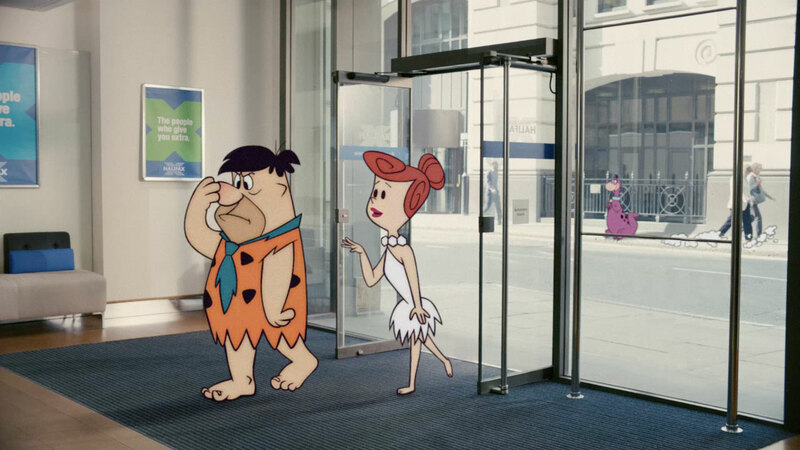 Combining modern techniques with more traditional methods, the team were able to mimic the hand-drawn style of the time-honoured series by drawing the characters in to each individual frame by hand, whilst ensuring The Flintstones family appeared to seamlessly inhabit and interact with the modern world around them. 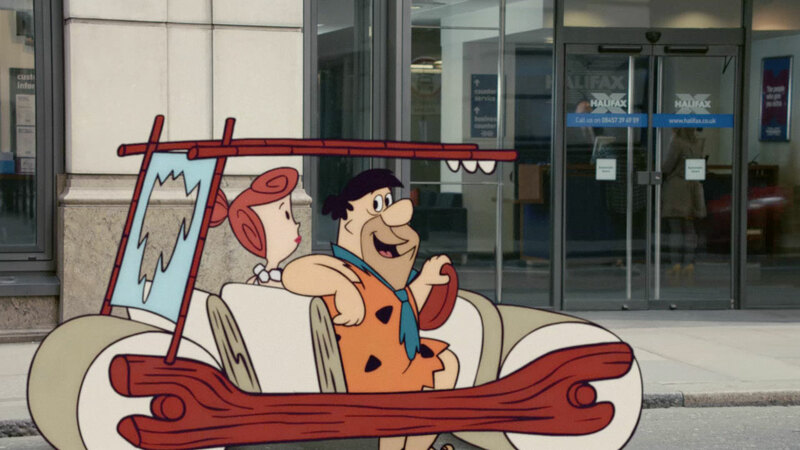 As well as focusing on adapting this retro style of animation to fit in situ - The Mill team also hand animated and colour graded the entire end sequence, where we see Fred with his new shoes taking Wilma home followed by Dino, to give it a classic aged look.